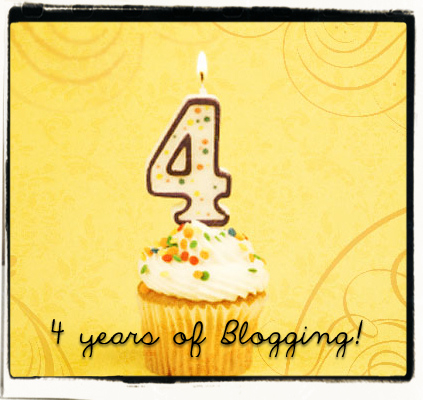 Today is my 4 year anniversary of blogging! I started 'Tunay Na Mahal' back on March 17th, 2008! It's been a space for me to share my long distance relationship, our immigration process, life in Philadelphia, travels to the Philippines; my pets & things I love! P.S. 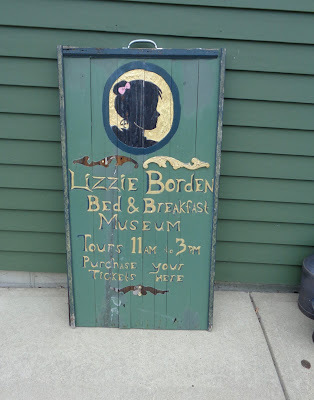 Please check out these items I'm selling on Ebay!